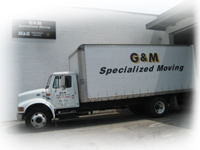 G&M operates a 24,000 square foot heated warehouse facility at140 West St. Wilmington, MA. Have a problem receiving equipment or goods? 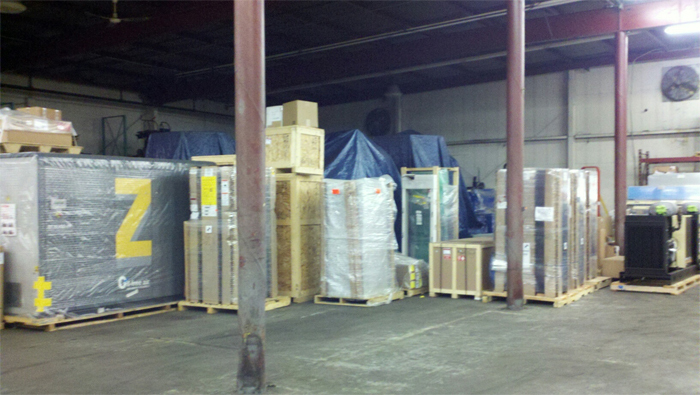 We can receive and store you items at our facility and hold them until you are ready for them. G&M regularly receives and stores outdoor equipment. We hold it in our yard and deliver it at your convenience. We will hold your items for up to 30 days with no storage charge. © G & M Trucking Co Designed By: NetPack Technologies, Inc.